Private equity funds are managed investment schemes that invest primarily in private companies. Typically, the fund will be structured as a unit trust or limited partnership that raises capital from institutional and sophisticated investors, which will be used to buy a stake in one or more unlisted companies. Investment managers will invest in companies where capital and management resources can be effectively allocated towards developing new products or services, expanding operations or turning around a distressed business to ultimately increase profitability and provide attractive returns. Depending on the fund’s specific objectives, management will focus on adding value to the company through restructuring, operation improvements, corporate governments and/or financial support. Private equity funds can have varying strategies, with some operating in specific industries in which they can apply niche expertise while others invest in a broad range of industries to diversify their portfolio. Most private equity funds aim to deliver above average returns compared to traditional equity investments; however, investors must be willing to commit capital long term as the investment horizon is 5 to 7 years on average and funds are often closed-ended. These funds can also carry added risk as there is no guarantee as to the financial performance of the companies invested in. At the end of the term, the fund will sell the investment through an initial public offering, a backdoor listing, a sale to a third party or a share buyback, at which point the investor receives any capital and profit from the fund. One Investment Group members are the trustee/responsible entity for numerous private equity funds.  For further information on selected private equity funds for which members of the One Investment Group act as trustee/responsible entity, please visit the Investors page or hover your mouse over the “Investors” tab until the dropdown menu appears then hover your mouse over the “Private Equity Funds” option. Should you be considering appointing an external trustee, responsible entity or custodian for a private equity fund, please contact us to discuss further.